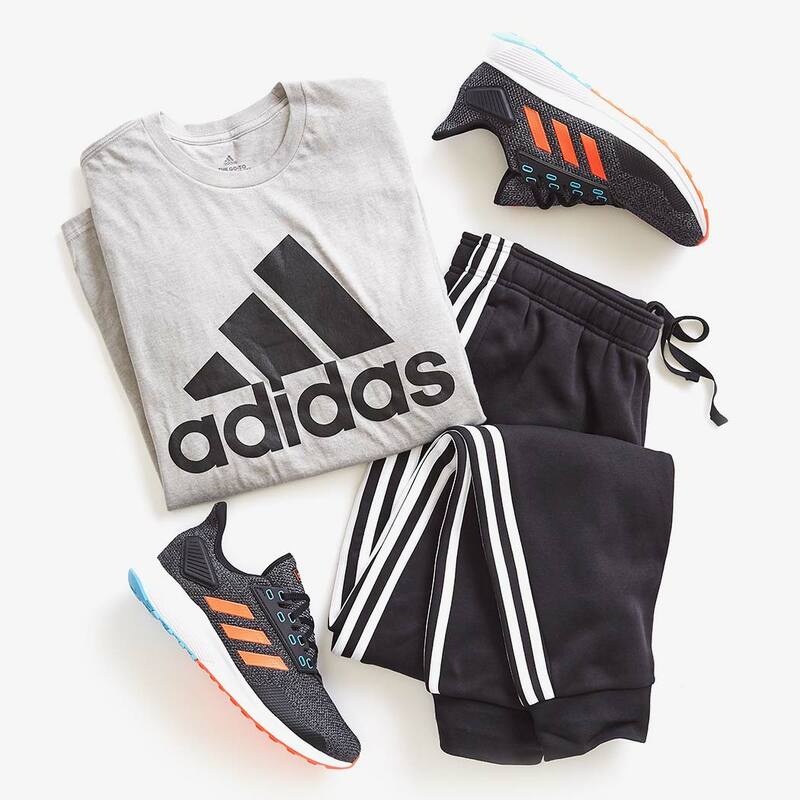 adidas on adidas on adidas. This is how to rock your casual look. 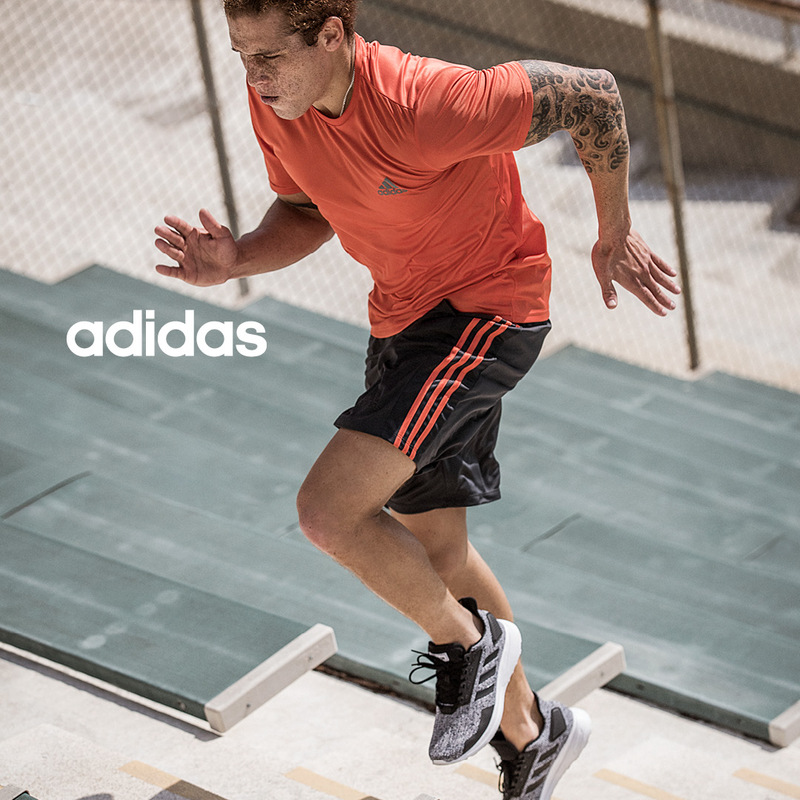 adidas kicks rev up your energy and keep you moving with ultra cushioning and performance features.